I’ve braved the camera for the first time, so I’ve now set up a Youtube channel to help me get Ka Ba Sum out to the wider world. Please be kind! Previous PostTry – Save – Learn! 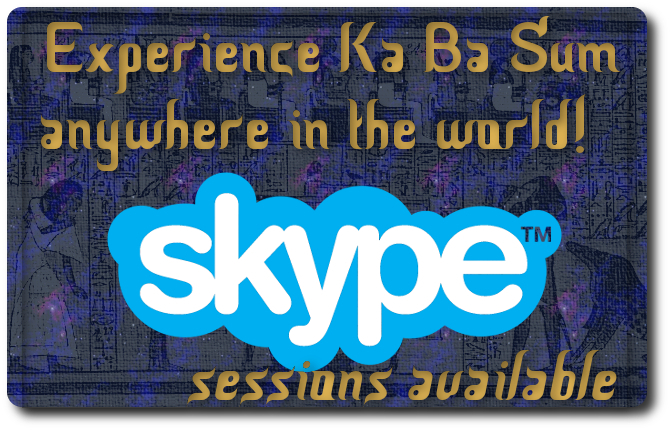 3 ways to Ka Ba Sum!Next PostEnergy Upgrades? What’s going on?